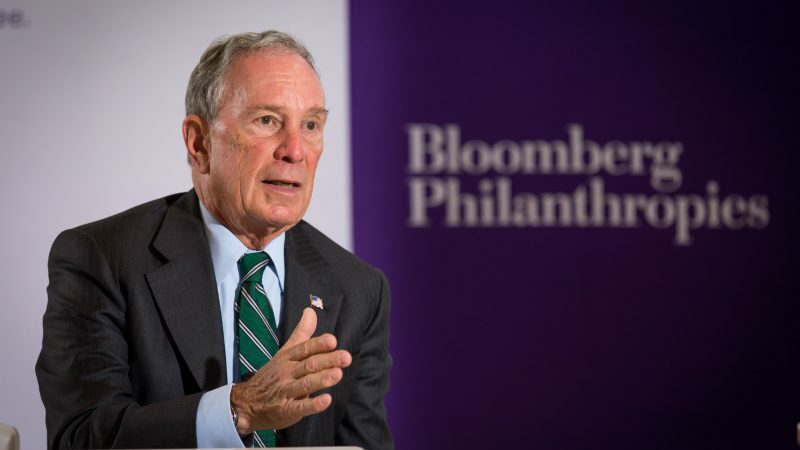 Mike Bloomberg’s entrepreneurial spirit, public policy experience, and belief in the power of cities to take action helps define Bloomberg Philanthropies’ distinct approach to driving change. That approach is anchored in six key principles. 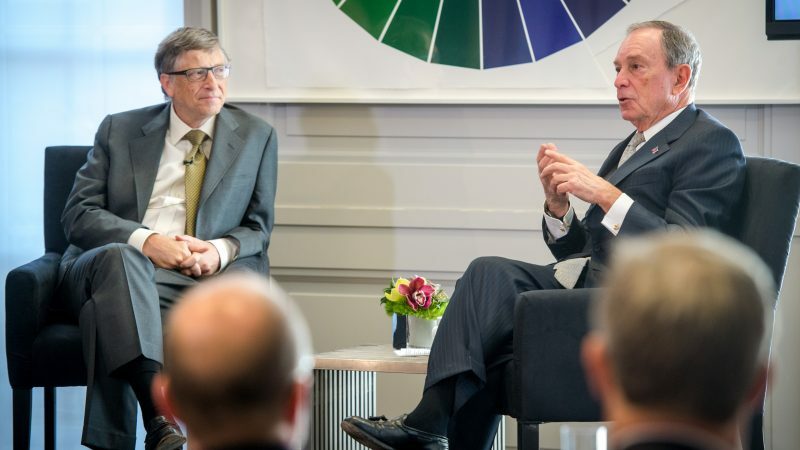 As the founder of a global data and media company, Bloomberg LP, as 108th Mayor of New York City, and as the guiding force behind Bloomberg Philanthropies, Mike Bloomberg works every day to change people’s lives in meaningful ways. 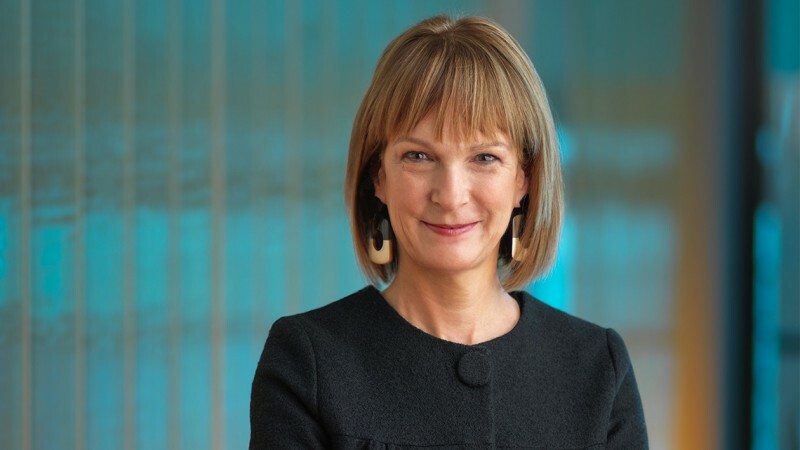 Patricia E. Harris is the Chief Executive Officer of Bloomberg Philanthropies. As CEO, Harris works across five key program areas—arts, education, environment, government innovation, and public health—to help ensure better, longer lives for the greatest number of people. 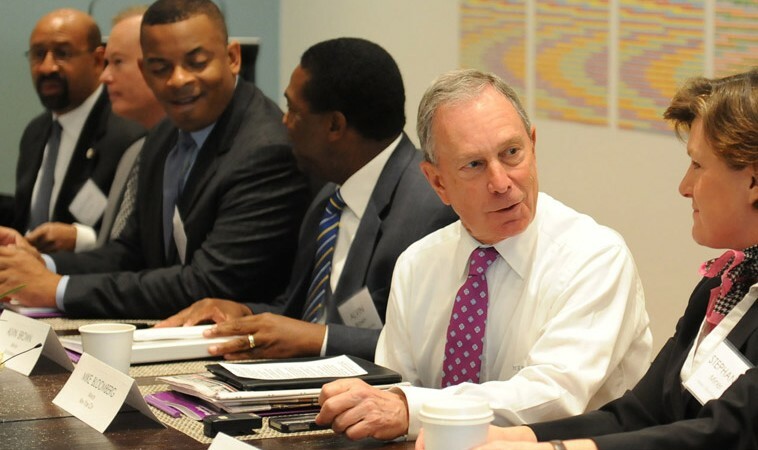 In each field of work, Bloomberg Philanthropies partners with the most effective organizations from around the world to help achieve successful outcomes.